Lovely drawings – these animals look a little like marmots that live in the Pyrenees. I’ve never seen one other than in photos unfortunately though. 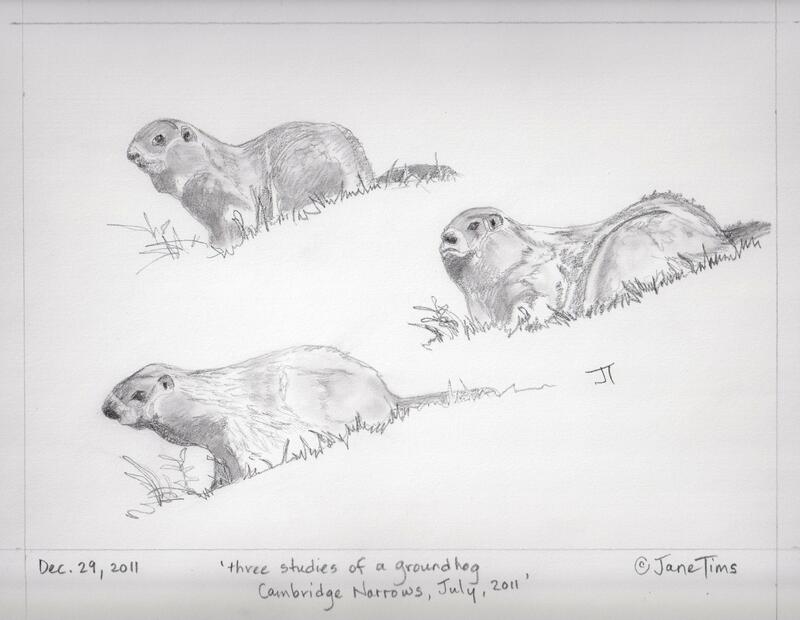 Love the drawings and poem… I didn’t know groundhogs hibernated in groups. About a month left until Groundhog Day – do they actually come out around that time to check for green or white or shadows? Thanks again for the blogging award. I wrote my acceptance post. You make the groundhog look so lovely in your drawings and with your words. We battle with them here, trying to keep them from undermining the dam to the pond. Charming poetry, very well observed, as is the impressive illustration. 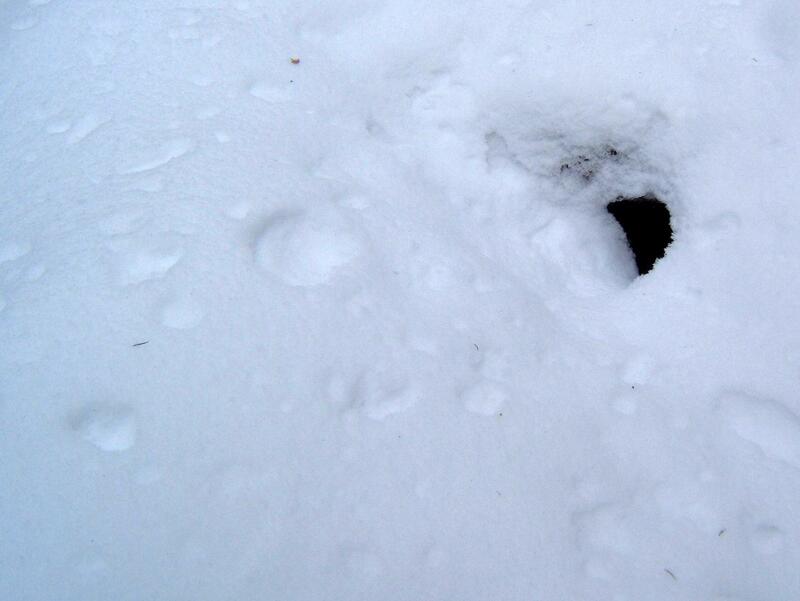 Had a little laugh at the image of the groundhog telling her mate to “shove over”.